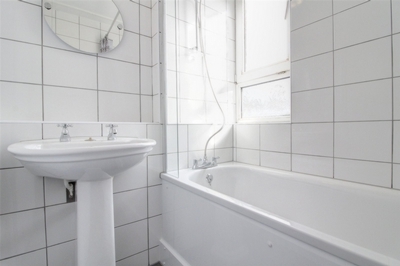 Four double bedroom period property located just off Columbia Road on the borders of Hackney and Shoreditch E2. 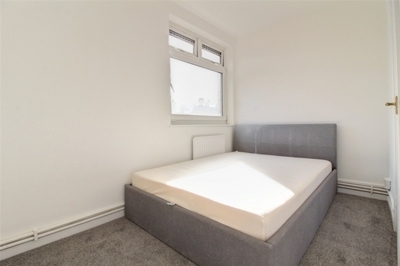 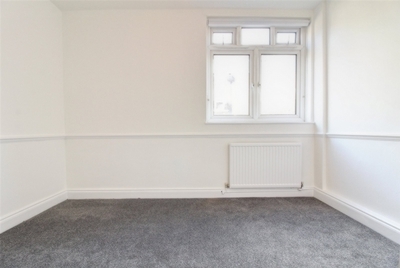 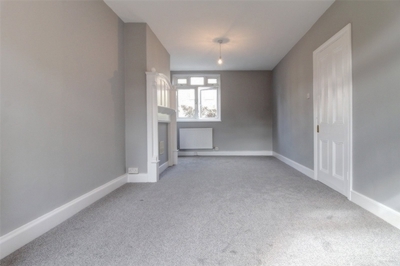 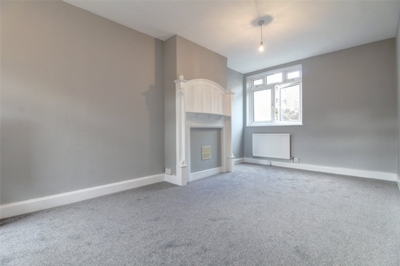 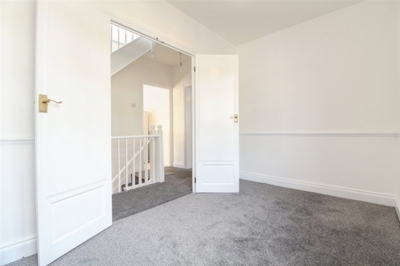 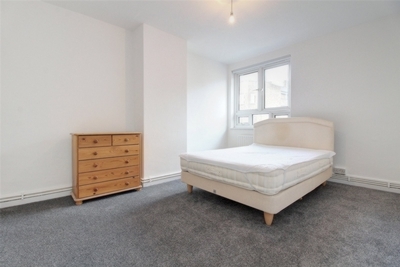 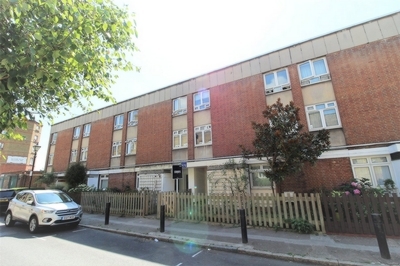 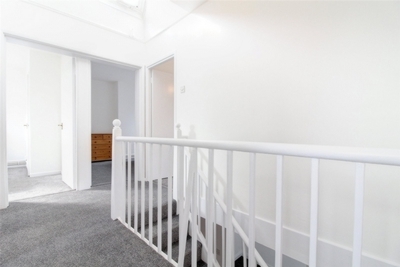 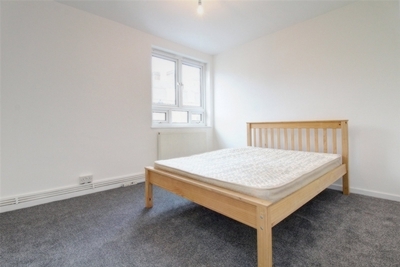 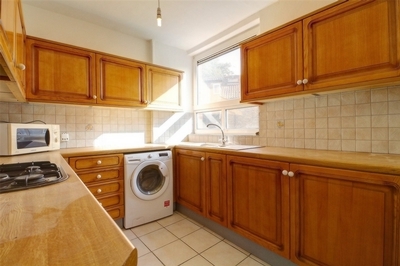 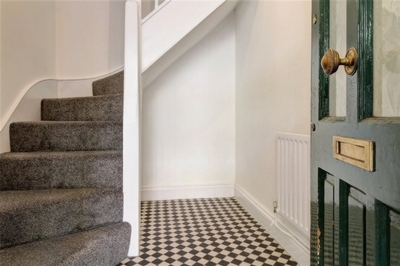 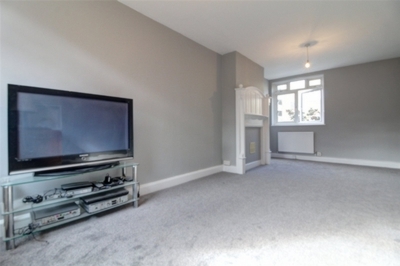 This bright and spacious apartment has been refurbished throughout. 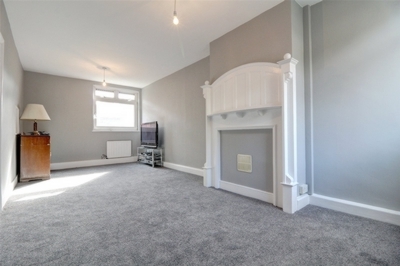 Arranged over three floors benefitting from its own front door leading to a large reception, separate kitchen and a double bedroom, leading up to the 3rd (top) floor with sky light which offers another three double bedrooms, modern bathroom and separate w/c. 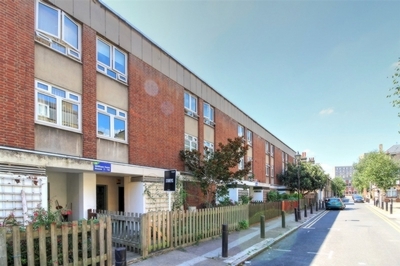 Enviably located in a fantastic spot just off Columbia Road, enjoying a host of local cafes, deli's and bars on its doorstep with Shoreditch and the City both within a short walk.